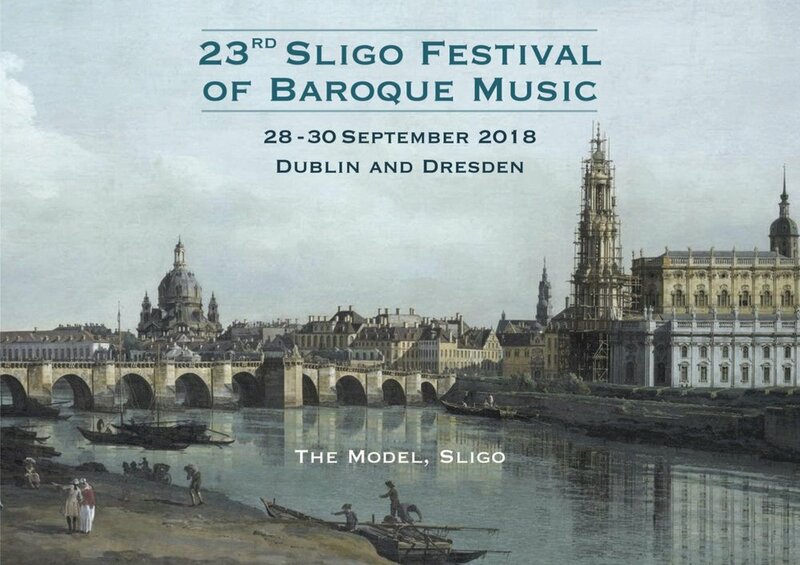 The Festival is committed to developing baroque musicians of the future, especially in the Sligo area, and the presence of leading professional musicians specialising in the baroque style is a great opportunity for learners to have tuition from them locally during the weekend. It is expected that the classes will be held on Saturday morning at about 11am. For details of masterclasses, and to enrol, please contact Lorraine Howley lorrainehowley@gmail.com 087 254 1598. Places are limited. Observers are welcome to attend. Kuros Torkzadeh, instrument maker, will demonstrate his craft during the Festival. A classically trained musician based in Bray Co. Wicklow, Kuros specialises in making violins, violas and cellos as well as fine restoration and repair. Using outlines, shapes and proportions of the classical originals as an inspiration to create unique pieces that are distinct and individual in character, Kuros produces instruments that have their own personality and good playability. Kuros will be present in the foyer of The Model on Saturday and Sunday.